Product prices and availability are accurate as of 2019-04-19 09:50:59 EDT and are subject to change. Any price and availability information displayed on http://www.amazon.com/ at the time of purchase will apply to the purchase of this product. 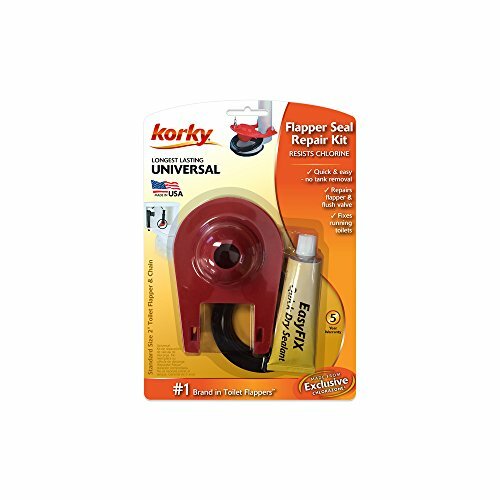 The Korky 2" EasyFix Flush Valve Repair Kit is designed to repair corrosion or deposits on plastic and brass flush valve seats. 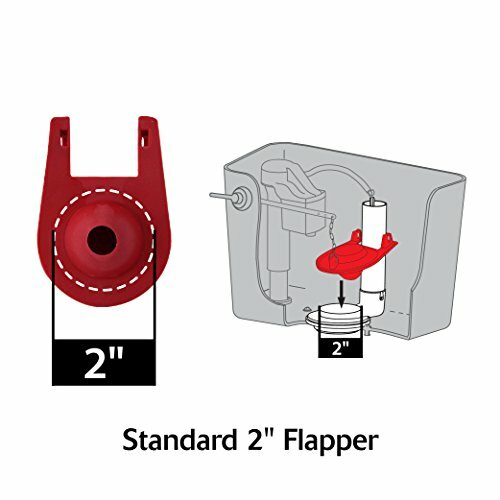 The kit includes a Korky Plus flapper, a plastic flush valve seat and silicone sealant to repair corroded flush valve seats without removing your toilet tank. 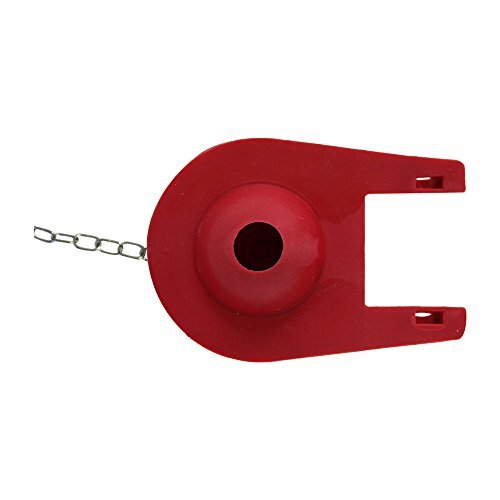 The engineered materials resists chlorine, bacteria, city water treatment, hard water, and well water. 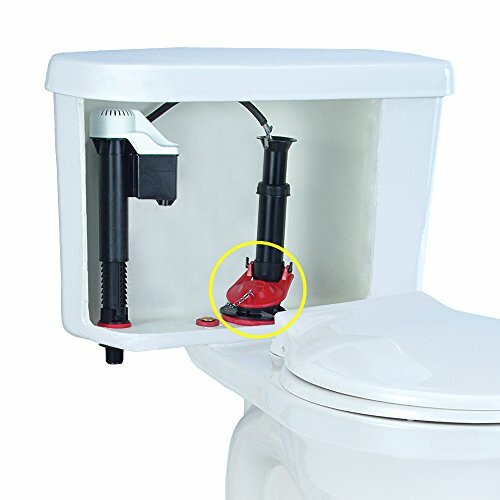 Silicone seals within 15 minutes. 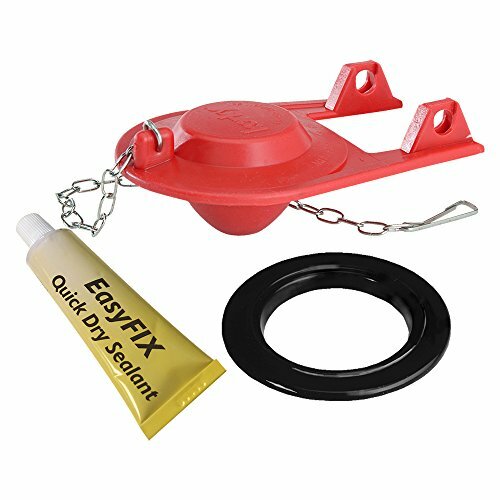 Made of flexible rubber for a tight seal and easy to install, the 2003 includes: (1) Premium Flapper, (1) Stainless Steel Chain, (1) Plastic Flush Valve Seat and (1) Tube of Silicone Sealant.